Eye Magazine | Blog | Bound for glory? 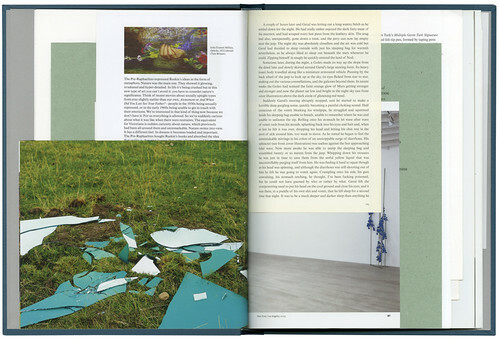 Fraser Muggeridge is one of the three designers recently featured in ‘They work with words’ in Eye 75 (the article will be available online later this week). His studio's work, which is characterised by refined typographic design for artists and cultural clients, is currently on show at KALEID editions until 25 April. 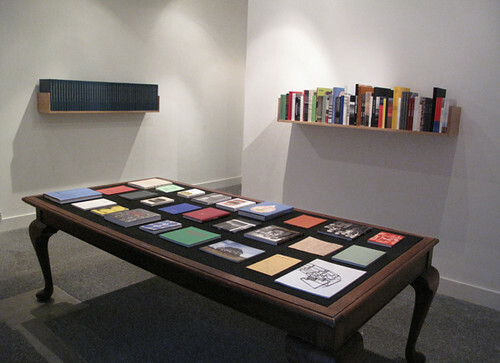 The exhibition includes a set of books, Designed by Fraser Muggeridge studio, (see spread and shelf, below) which each consists of elements re-bound from 48 publications designed by the studio. 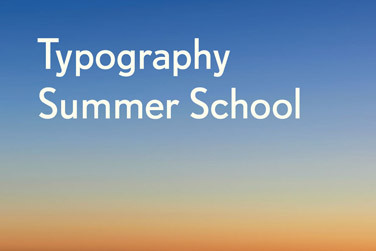 This summer Muggeridge will conduct his first Typography Summer School for recent graduates and professionals. It takes place in London from 5–9 July and from 12–16 July, and twenty places are available for each week. Applications are open until 1 May 2010. We asked Fraser a few questions about the programme. Eye: Is the summer school something you’ve wanted to do for a while? Fraser Muggeridge: I've been thinking about it for a while, as I see lots of students (both through teaching and students wanting internships) who lack experience in designing to a real brief with an actual client - which I believe is one of the main roles of a designer. I've also noticed that there is a general misunderstanding of what typography actually is - and at the same time a real explosion of designers who are working typographically. It seems everyone is a graphic designer. Eye: Did you ever go to a summer school yourself? FM: I went to the Bobby Charlton Soccer Summer School when I was nine. It was a present for my birthday. Eye: What prompted the idea, and what do your colleagues and collaborators think about it? FM: I worked out the basics of the school and a list of possible tutors while I was at a conference in Calcutta in January with my girlfriend, who was giving a paper. I have received a huge amount of support from educators and professionals throughout the country who feel there is a need to bridge the gap between education and professional practice within typography. Eye: Is it based on any particular model or theory of teaching and practice? FM: Not specifically, but I guess some models come from teaching at The University of Reading (where I’m a visiting tutor) and also from the experience and diversity of the other tutors. We have a wide range of tutors from different backgrounds, working in different disciplines, but all within the broad area of typography. Eye: What do you expect students to know before they come to you? FM: It is assumed that each applicant will be educated to degree standard in graphic design, but all work will be assesed on its own merits. 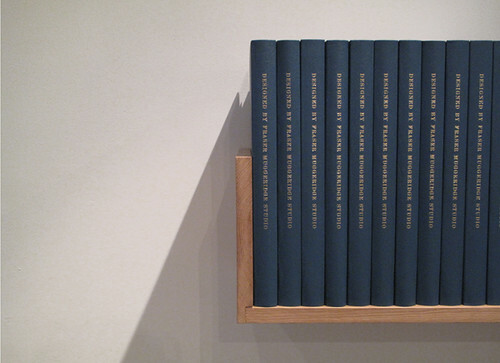 Undergraduates and professionals working within all areas of design are encouraged to apply. Each participant should be familiar with the industry standard sofware packages (Indesign or QuarkXPress, Illustrator, Photoshop) and be able to bring a laptop to the school. 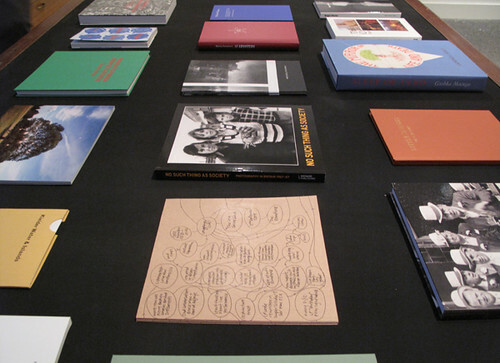 For more about Fraser Muggeridge studio, see his site, pleasedonotbend.co.uk.